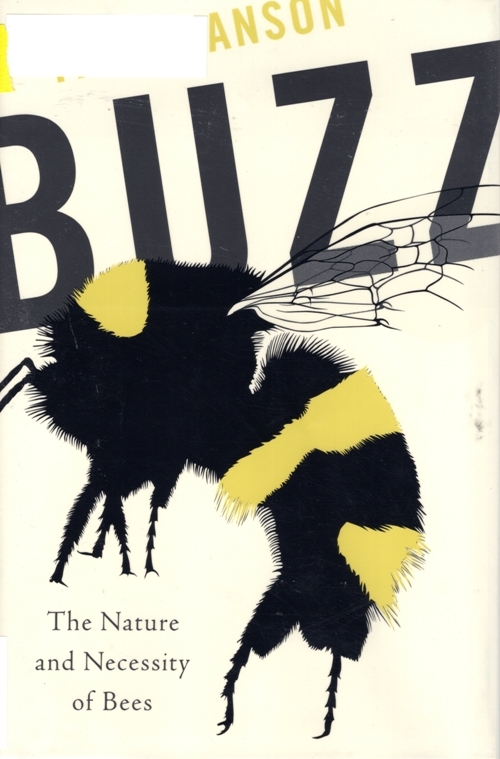 Last month one of the books I read was Buzz: The Nature and Necessity of Bees by Thor Hanson. I really enjoyed this book as it took a look at how indispensable bees are in our food chain. 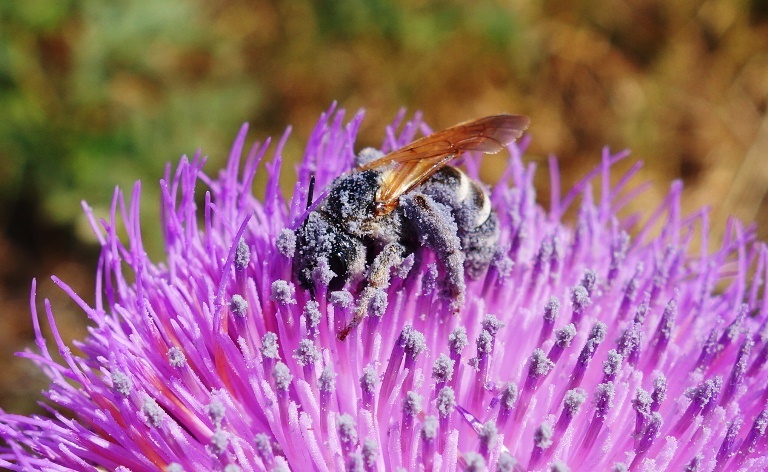 So, tonight I will share a few images that illustrate how indispensable bees are. The book was loaded with facts and stories about bees and how they help pollinate many different flowers and blossoms that turn into the food that we eat. 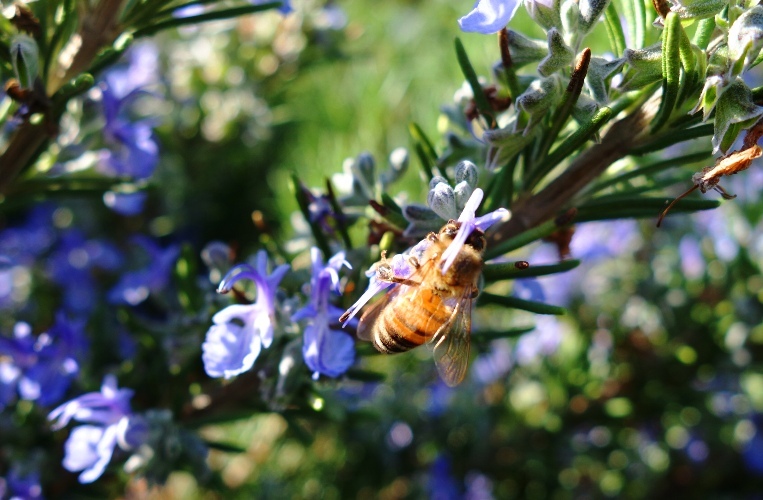 I have also been thinking about bees today as the almond harvest is underway. I saw several orchards where they were sweeping and loading almonds on the way to services this morning. 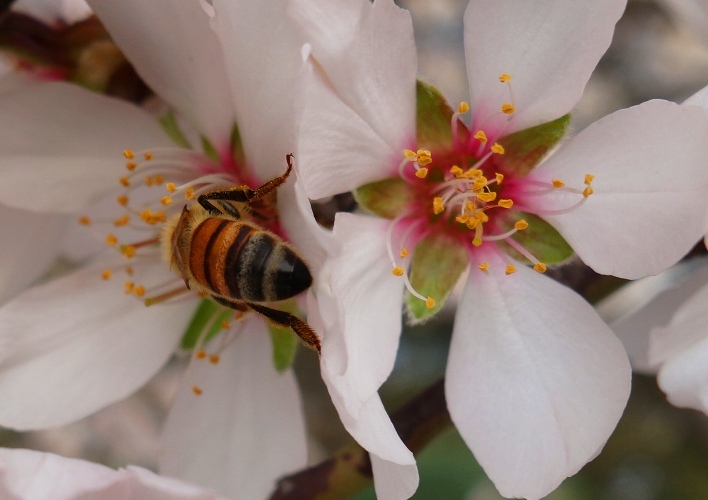 The picture above shows the beginning of the process when bees are the primary laborers as they pollinate the blossoms. 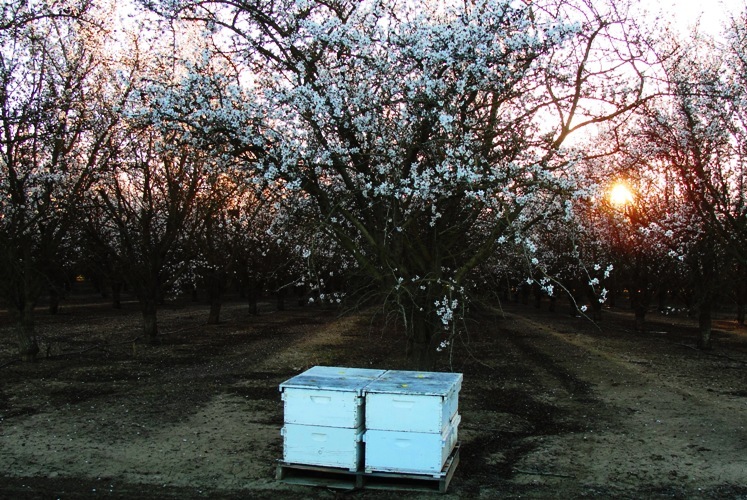 The book also talks about how bees are used in the almond orchards and how some orchards are trying to use native bees instead of bringing in bees in the spring. 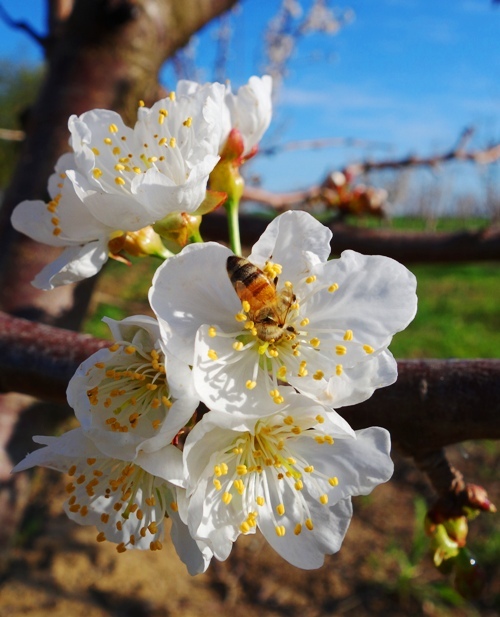 Bees also pollinate cherry blossoms and the blossoms of many other fruit trees. They also pollinate the beautiful flowers that are around us. Also some of the herbs that we use like lavender. 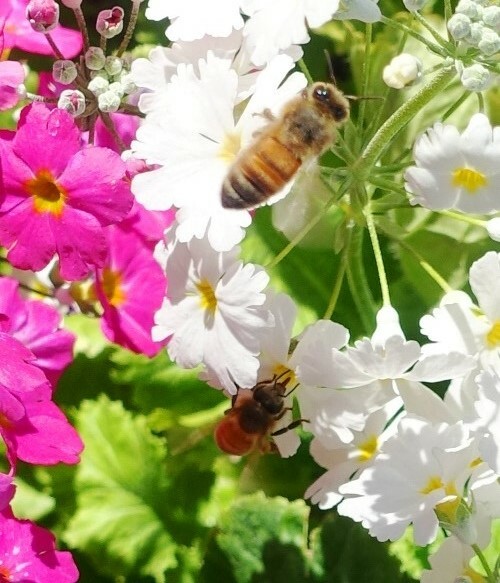 This entry was posted in Animals, Books, California, Flowers, Food, Nature and tagged Almonds, Bees, buzz, honey bees, Orchards, Pollen, Pollination, Turkey. Bookmark the permalink.